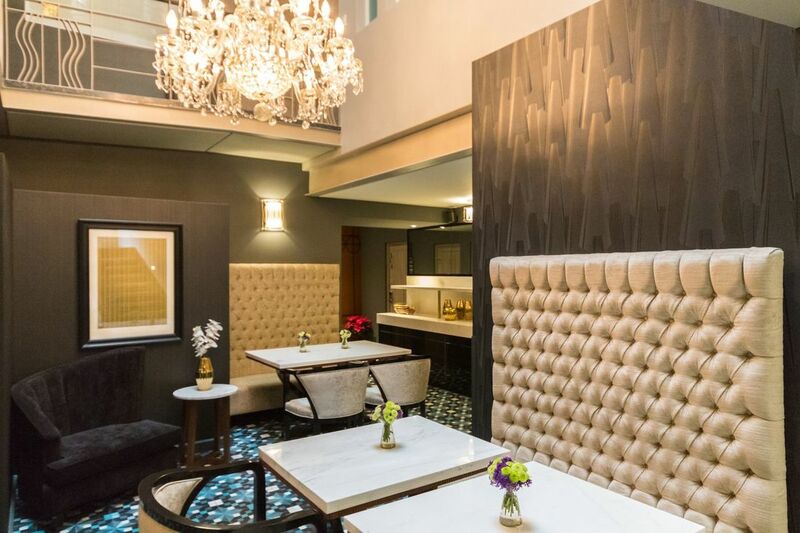 Perfectly situated across the street from beautiful Parque México in La Condesa, Mexico City’s trendiest cultural and gastronomic district, Casa Malí by Dominion is a sophisticated combination of Art Deco flair and contemporary comfort. 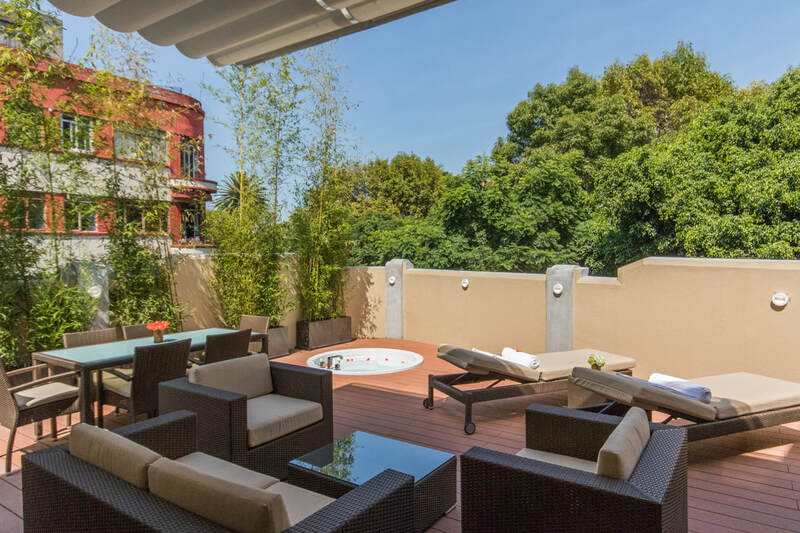 With luxurious suites, our boutique hotel promises a one-of-a-kind experience in Mexico City. 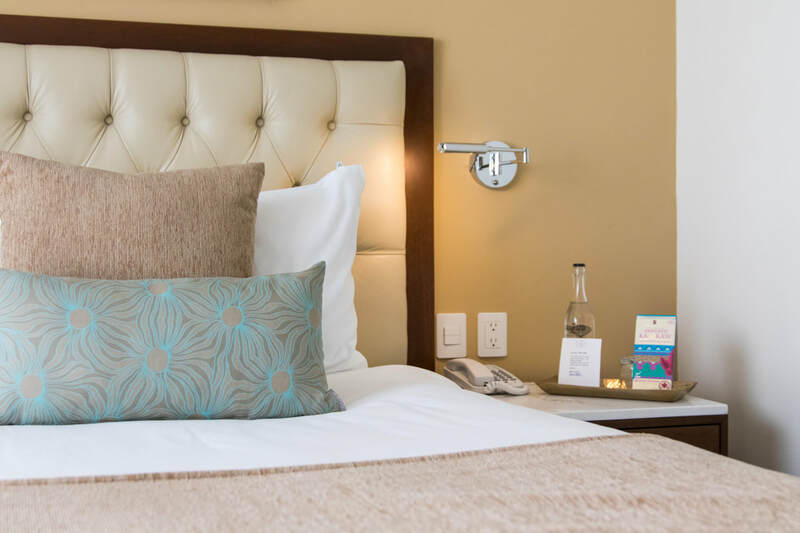 Each of our 21 pet-friendly studios and one-bedroom suites with dining rooms and fully equipped kitchenettes, is ideal for travelers who seek out a dynamic urban oasis. 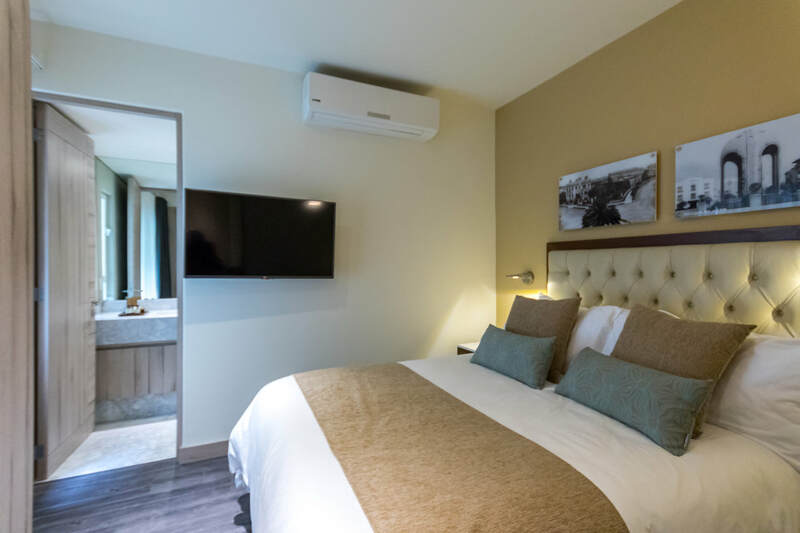 Additional guest perks include a gym, a tranquil rooftop terrace and Jacuzzi, a complimentary continental breakfast, free Wi-Fi and a BBQ grill. 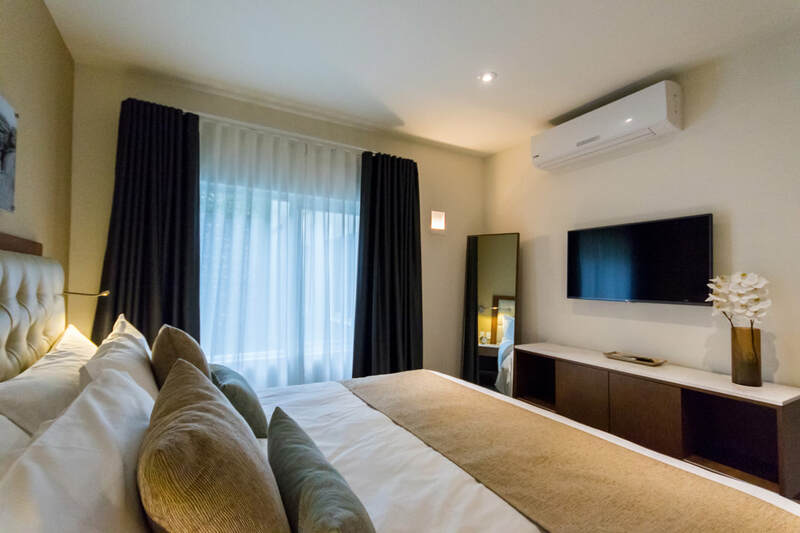 Designed to meet the needs of business travelers, leisure guests and couples, our Studio Suite offers the perfect pied-a-terre for stays of a night, a week or more with a Queen bed, kitchenette, dining area and a washer and dryer. Offering splendid views of Parque México or the hotel’s interior, our Master Suite features a King or Queen bed, sofa bed, kitchenette, living and dining room and washer and dryer. In our ongoing effort to create a home away from home for you, our Extended Stay Special has discounted rates for guests who would like to stay for six nights and above. Mexico City offers a vibrant range of attractions, shopping and nightlife. When you stay at Casa Malí by Dominion you’ll find yourself in the heart of it all. Our hotel is located in La Condesa, MX, the city’s trendiest cultural and gastronomic district, offering effortless access to the top things to do, see and experience.